In honor of losing to the Red Wings at in the #StadiumSeries outdoor game last weekend, we offer you cheesey Detroit Red Wings jokes to lighten the blow. Stick tap to @avs_cos and @Rgonzo444 for this one: An interactive photo of the Stadium Series. Trivia questions about various Avalanche goaltenders – don’t scroll down until you’re ready for answers. 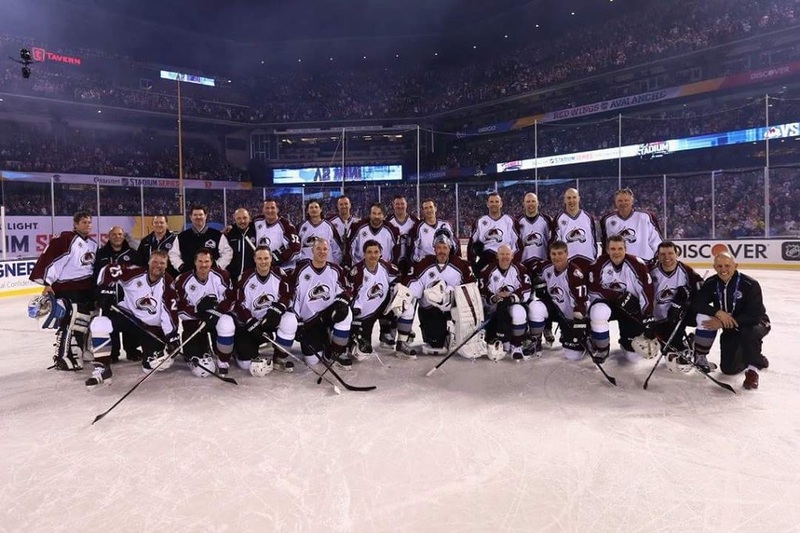 Avs Alumni team picture. It’s still magic on ice.